Keira Knightley remains one of my favorite actresses. She has a knack for playing characters of earlier times. 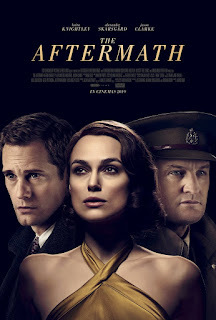 "The Aftermath" brings her to post-World War II Germany. Jason Clarke plays her husband, a British Army Colonel assigned to help Germany recover from the war and return to normalcy. The couple are assigned to the requisitioned mansion of architect Alexander Skarsgard. Clarke allows the former owner and his daughter to live in the attic. This plot line turns into a cliché-filled Harlequin romance, whose twists never surprise. 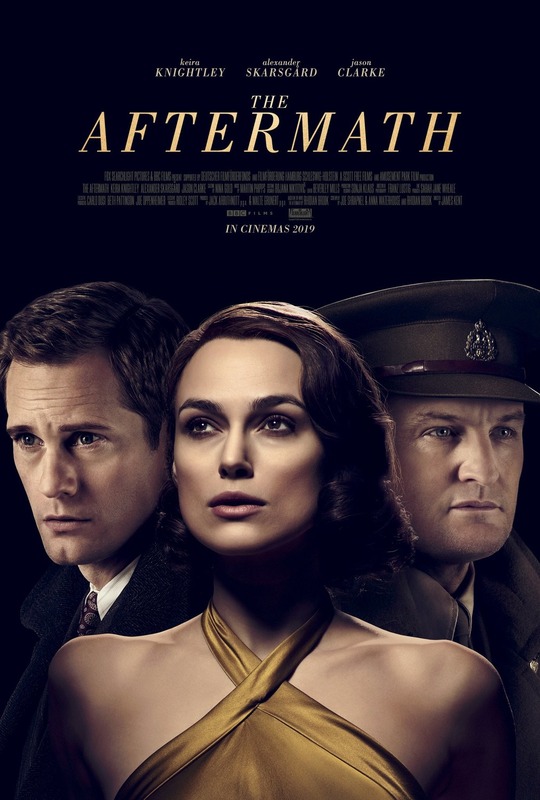 Slow and clunky, "The Aftermath" feels like a dozen other movies. "The Aftermath" comes from a well-regarded novel. Skip the movie, and read the book. "The Aftermath," 1 star, rated "R." Does it deliver what it promises? Predictable clichés. Is it entertaining? Slow and boring. Is it worth the price of admission? Skip it.